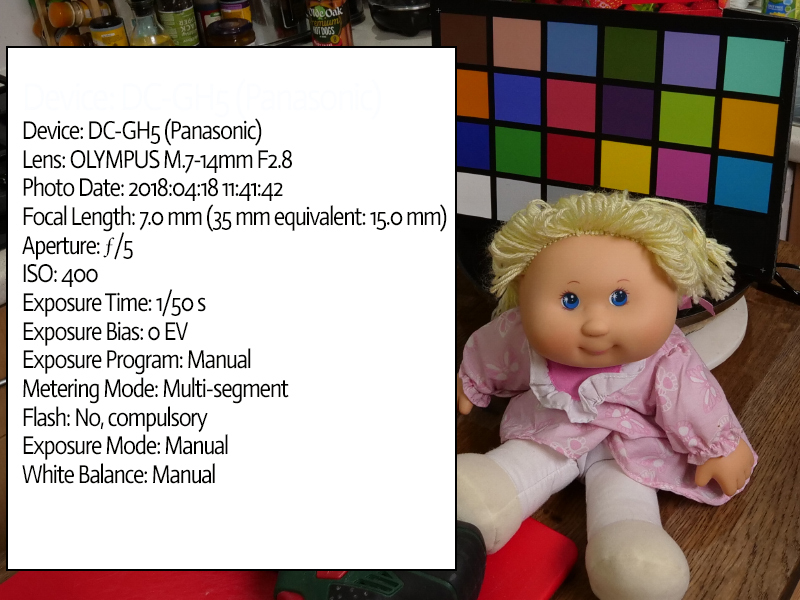 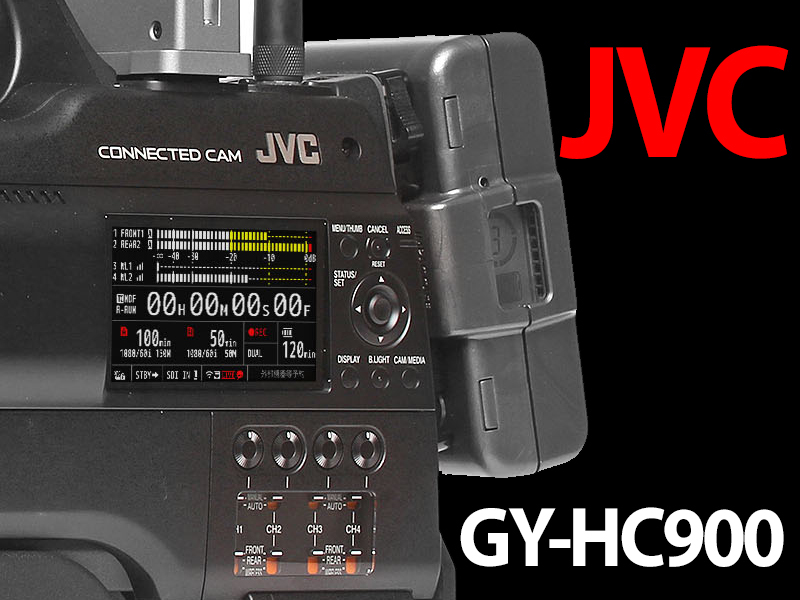 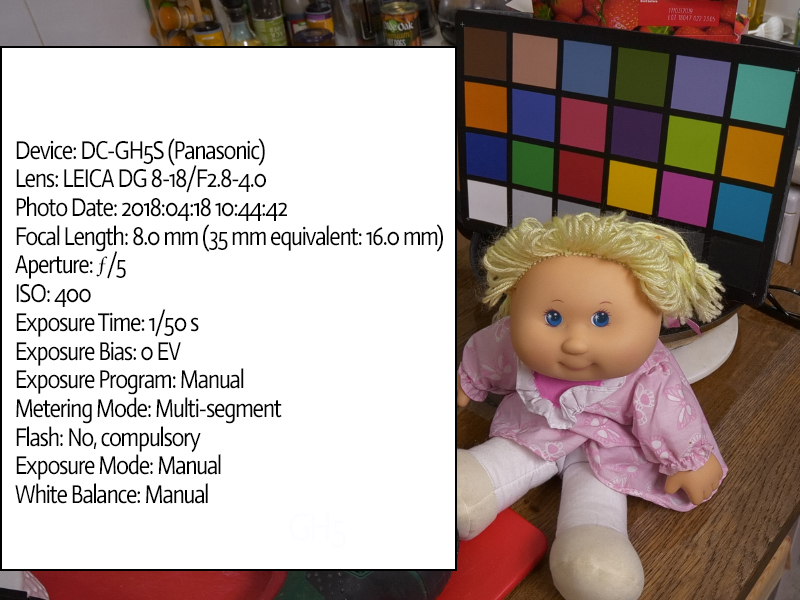 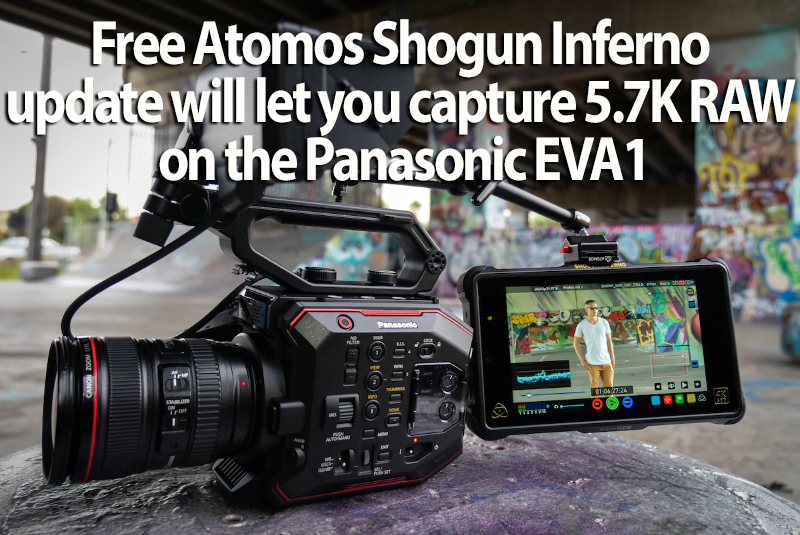 Using Panasonic’s EVA1 Super35 cine camera, now users will be able to unlock the true potential of this camera and its low noise sensor by combining it with the Atomos Shogun Inferno HDR monitor/recorder, thanks to the release of Panasonic’s free RAW output upgrade. 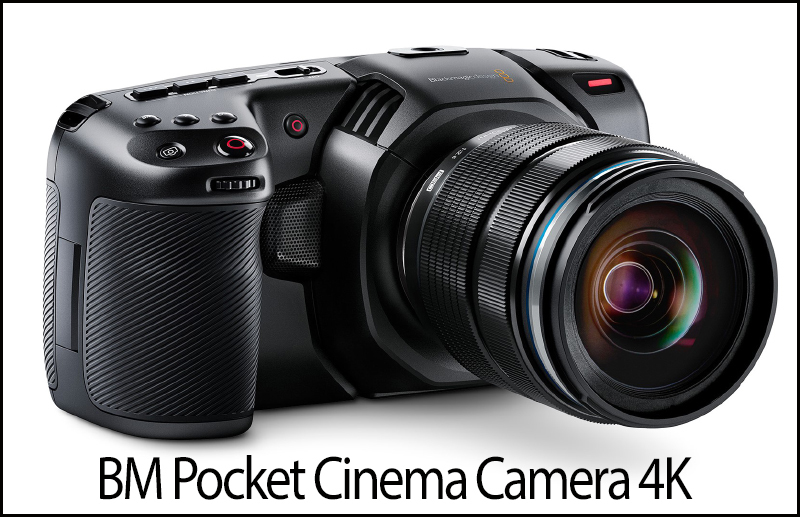 The results take the camera to another level of performance, giving you images with maximum dynamic range in pristine quality. 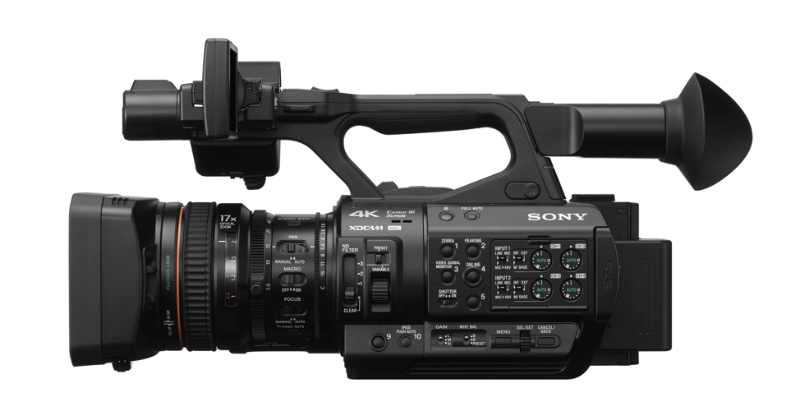 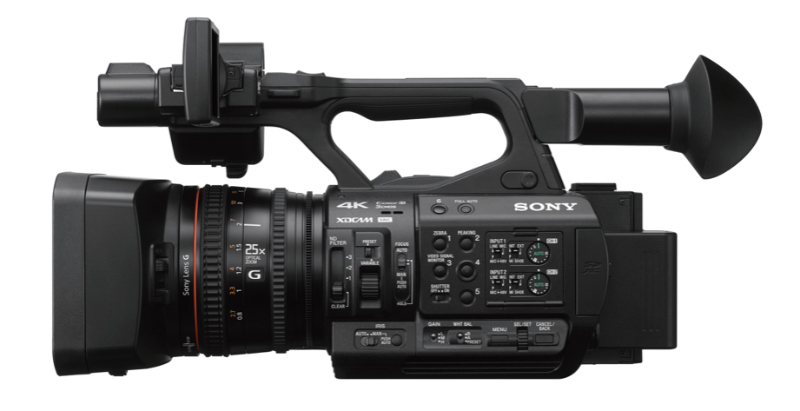 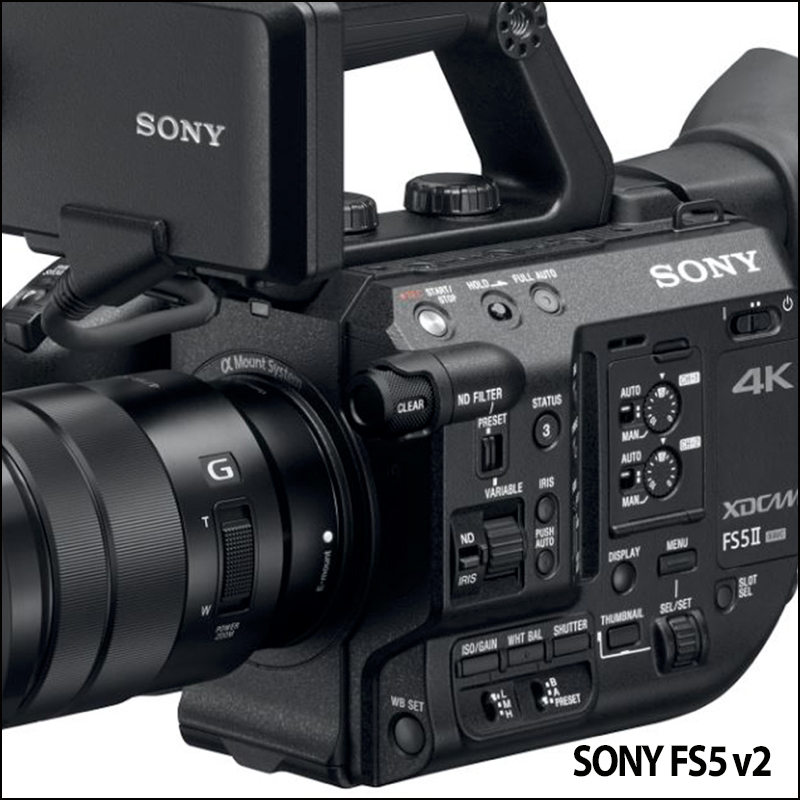 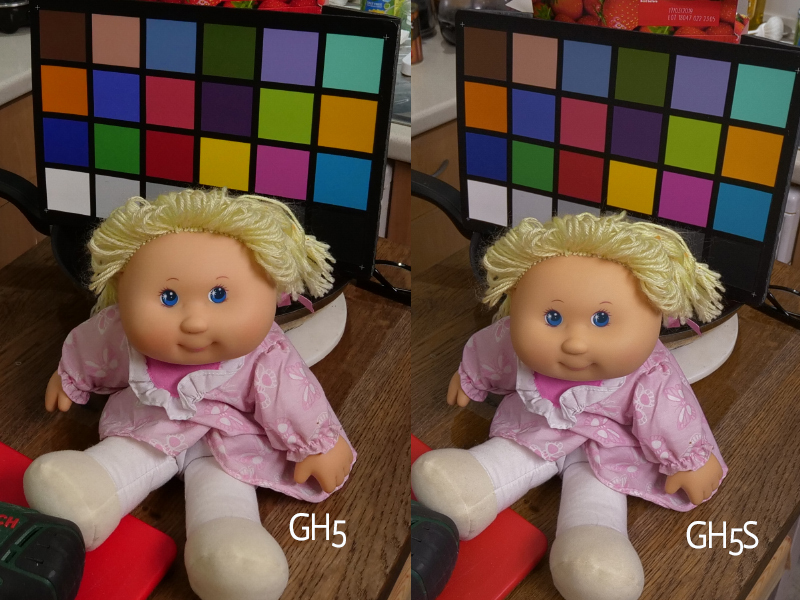 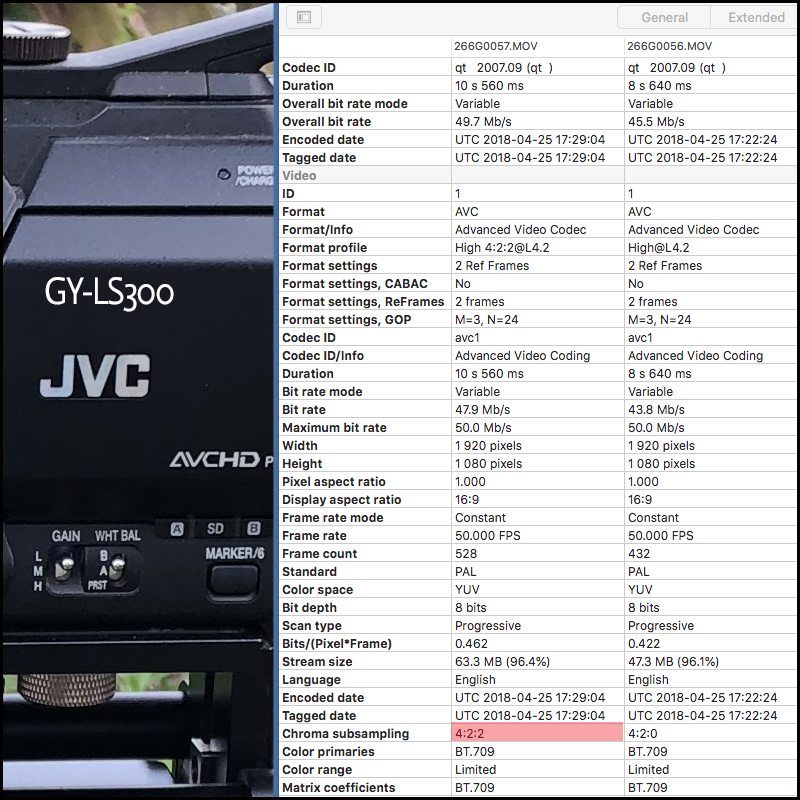 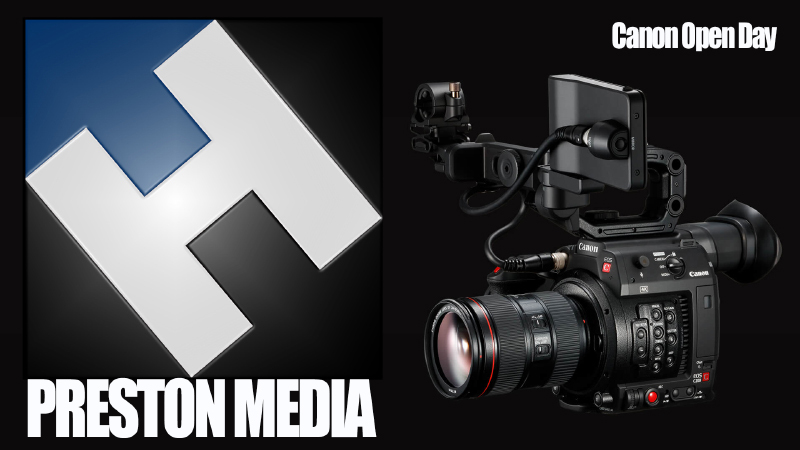 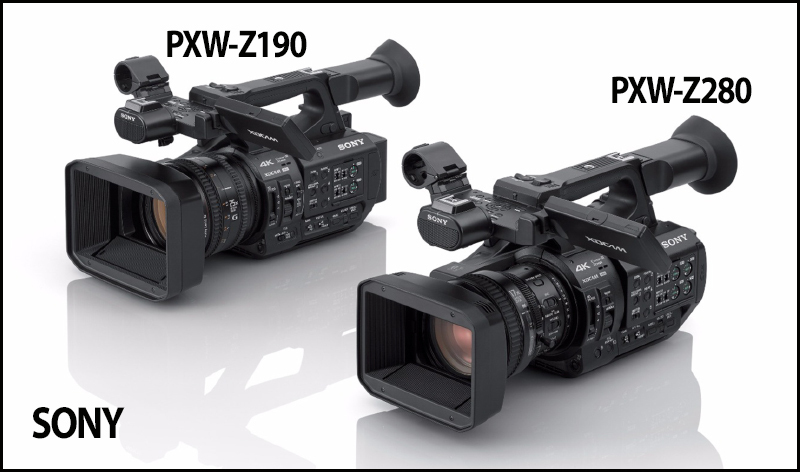 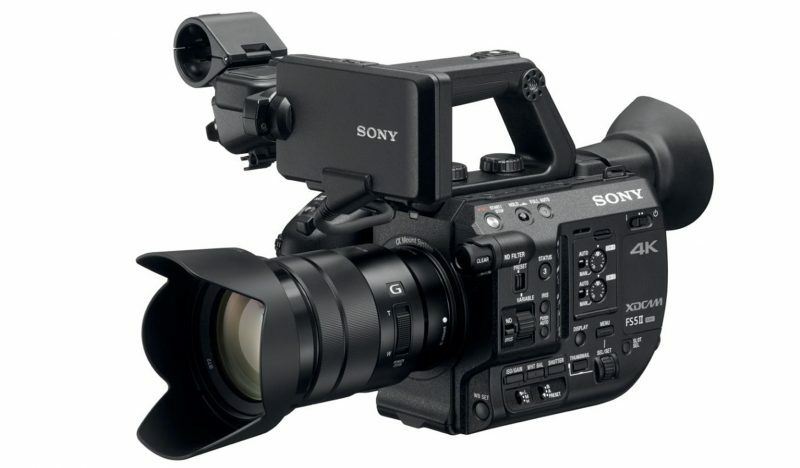 In 4K resolution you can record up to 60fps from the RAW output in production ready Apple ProRes, Avid DNxHR,or CDNG RAW up to 2Kp120 or 4Kp30. 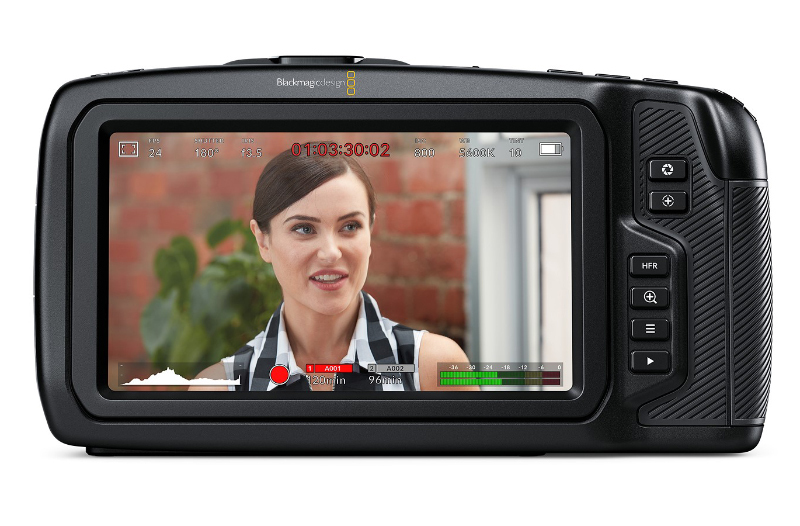 The resulting frames are super clean, detailed and capable of withstanding heavy grading. 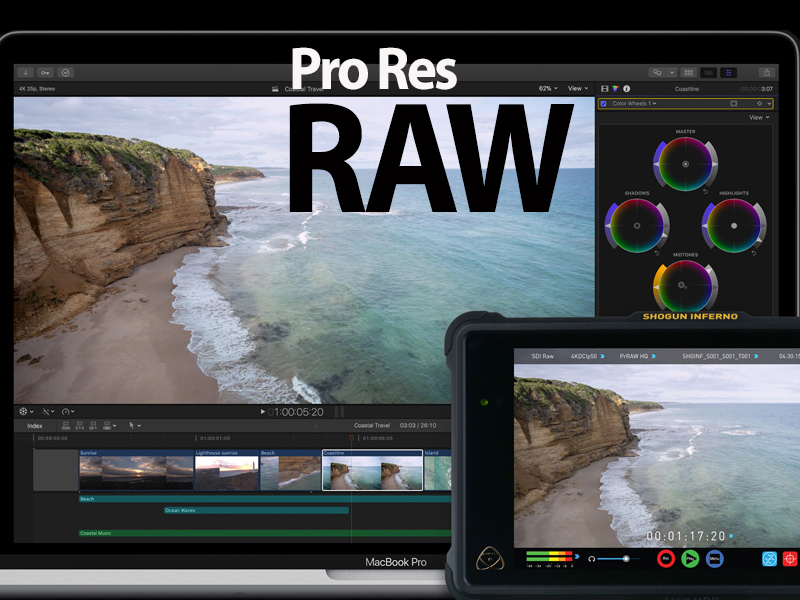 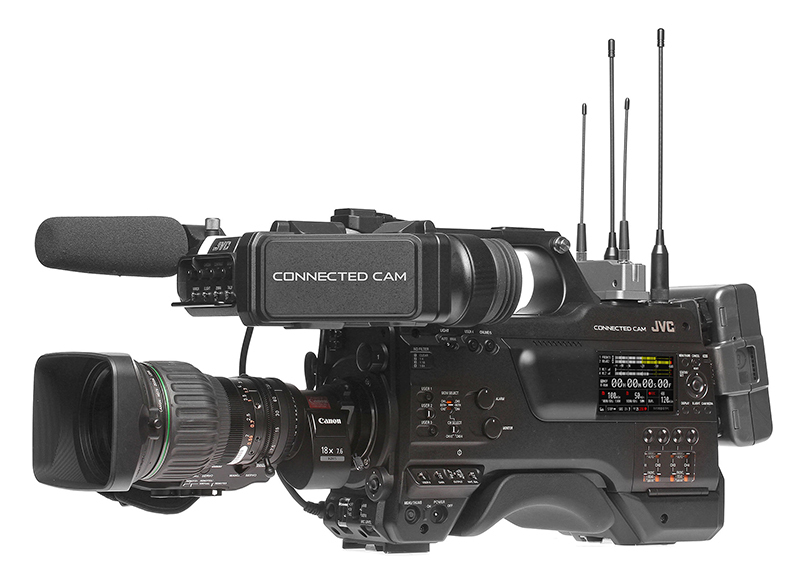 If you are attending the NAB Show then be sure to come and check out the EVA1 and Atomos RAW capabilities live at Booth C9425.